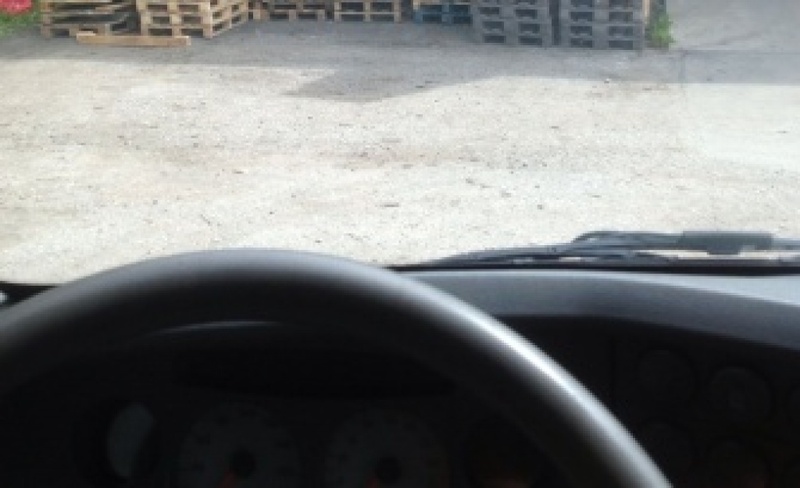 We purchase wood pallets of any amount and type – starting from one. 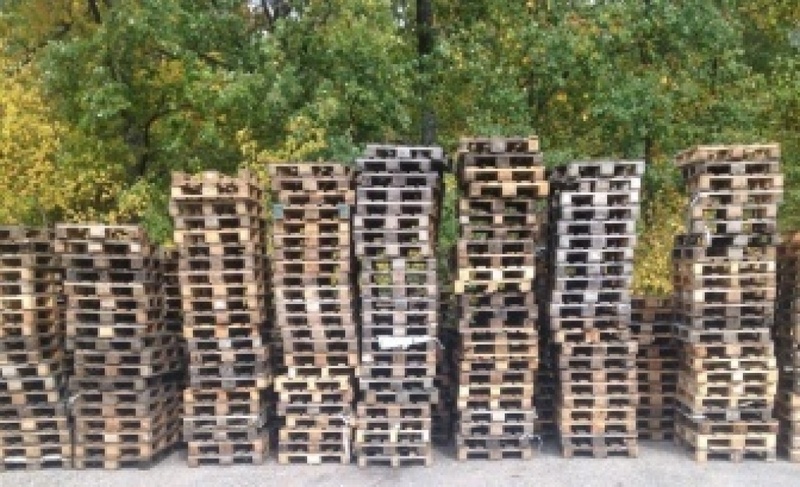 We purchase pallets with EUR/EPAL marking, standard pallets, custom pallets, construction and all other types of wood pallets. 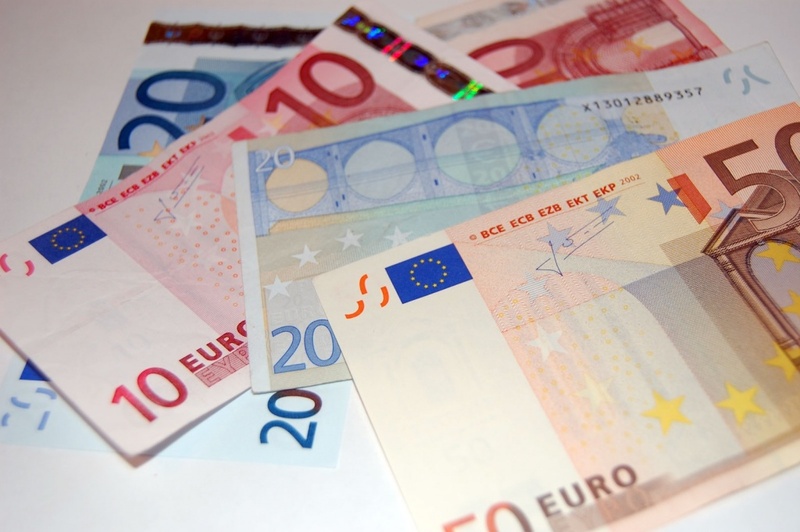 We offer immediate payment, when paying with cash or through a transaction. 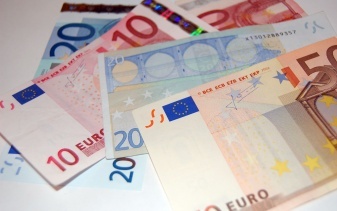 Payment in cash is made upon collection of the pallets, and through a transaction – within one day. Collection of pallets takes place within one to two days. 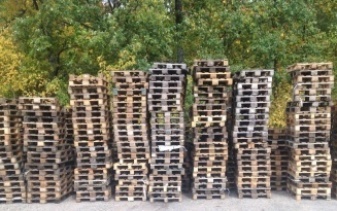 We carry out the collection of any type of pallet, as well as perform it promptly and in the most convenient time for the customer. Transportation is provided free of charge. © 2016, KokaTara.lv. All rights reserved.